Entitled Service personnel have access to a range of allowances and grants as part of the resettlement process. For each situation, your Resettlement Advisor will have more information in the first instance. Train4All are approved to run a range of ELCAS Level 3-6 courses and hold Preferred Provider Status for a range of Career Transition Partnership (CTP) courses. The IRTC grant is available to Service leavers with six or more years’ service and all Medical Discharges. It is a contribution to training costs and can be used internally at the Resettlement Training Centre (RTC), Aldershot or at a Regional Resettlement Centre (RRC) for vocational training courses. 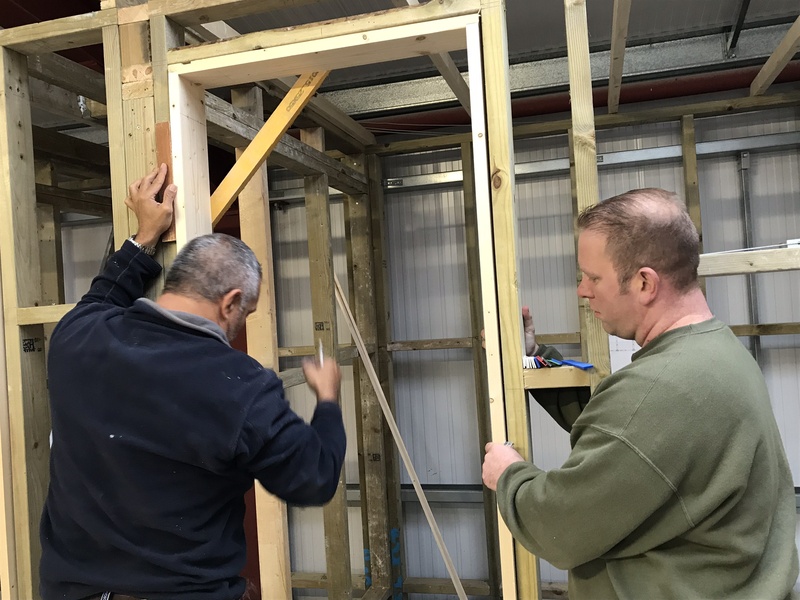 It can also be used externally for training with CTP (Career Transition Partnership) Preferred Suppliers such as Train4All for courses such as short electrical courses or DIY trade skills . IRTC is available for tuition fees up to a maximum of £534. A range of courses at the RTC Aldershot is delivered within the MOD contract (called Contract Funded training). The MOD pre-pay these courses and only ‘cost’ the Service leaver time and a portion of the £534 allowance. No money changes hands for the training but days and funding are deducted from the GRT allocation at a rate of £26.70 per day. The £534 gives access to up to 20 days of CF training. Any exam or registration fees are extra and payable by the students but other allowances may be available to help with those. The CTP also offers a range of courses that are not within the MOD contract known as Non-Contract Funded courses and you can use your IRTC grant or ELC to pay for these (see below for further information on ELC funding). If you are not eligible for the IRTC grant, you can use your Standard Learning Credits to buy CTP training on a standby/reserve basis. We recommend that you visit your Service Resettlement Adviser for more details. Enhanced Learning Credits (ELC) can be used for resettlement training both with CTP’s on Contract funded course programme and Preferred Supplier external ones. Strict conditions apply for using ELC funding so please speak with your Service Resettlement Advisor for advice on how to complete the claim and book courses. All courses whether using SLC/IRTC /ELC are listed on our website, you can also visit ELCAS for a list of the approved Level 3-6 courses Train4All offer, and review feedback from our past learners.